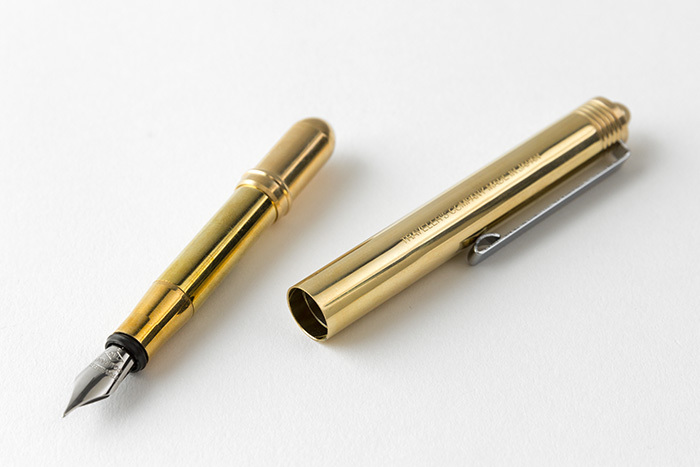 Daily use is the best maintenance for the fountain pen, however, please flush the nib as follows when the ink does not come out smoothly, in case of ink color change or for a long time absence of use. 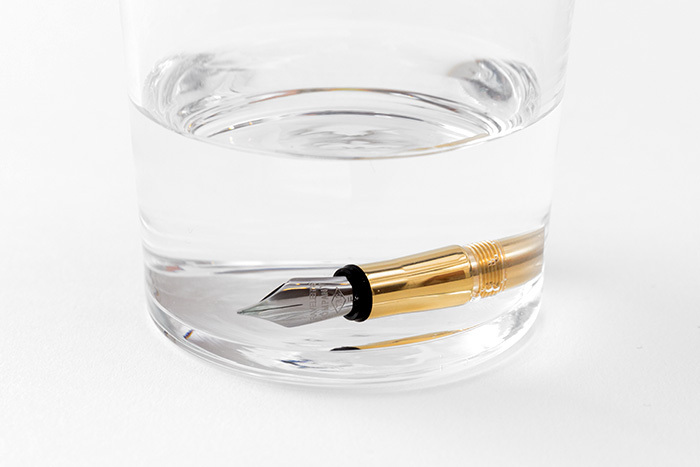 Besides, in case of dry ink in the nib, which frequently spoils the pen, please wash the nib as well. Hold the nib and screw the barrel in the direction (1). Pull out the empty cartridge straight in the direction (2). Put the nib in a bowl of tepid water and leave it all night. 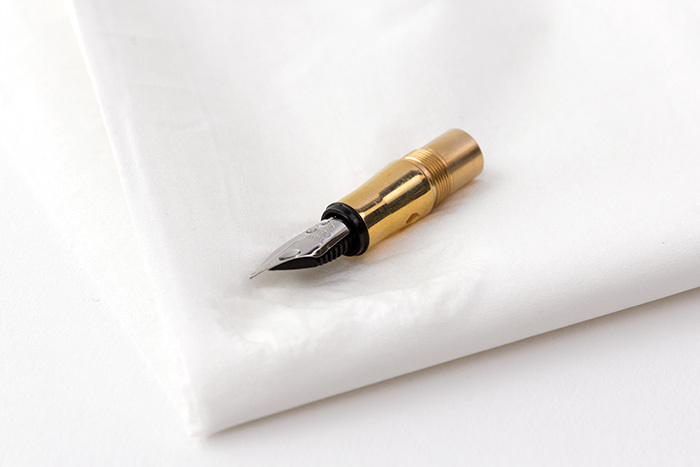 Flush the nib in running water again and dry it off with a soft cloth or tissue. When it is completely dry, set the cartridge. ・Do not use to the purpose other than writing. ・Keep it out of children’s reach. ・Dropping it or pressing too hard in writing may cause damage. ‘・Be sure to put the cap when you are not using the pen in order not to dry the ink up. 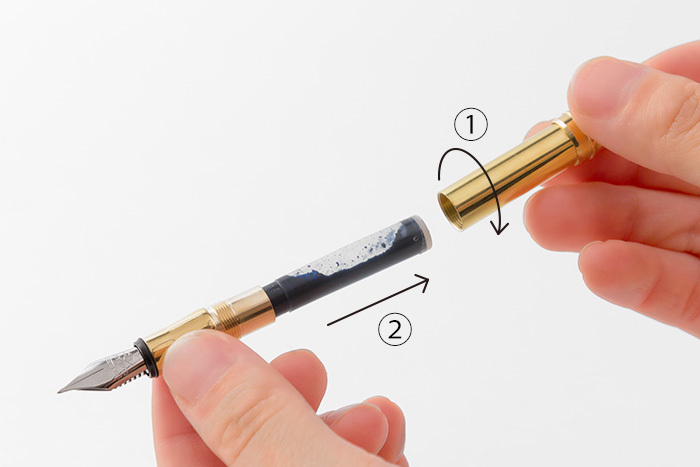 ‘・In setting the first cartridge, pinch it so that the ink may come to the nib. ‘・We recommend the TRC pen special cartridge. Other kinds of ink may cause clog or trouble. For questions and after-sales service please contact.